Check out our helpful guide for beginner broomball players searching for tips for how to improve their game. The best broomball shoes are lightweight but sturdy enough to give you substantial traction on the ice. 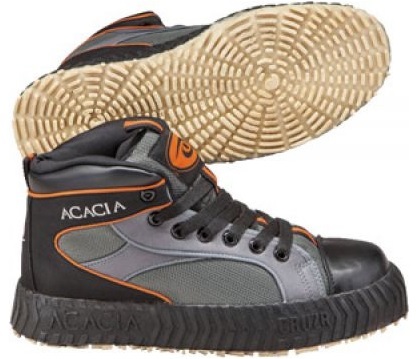 Check out our guide to broomball shoes from brands like Acacia and D-Gel. 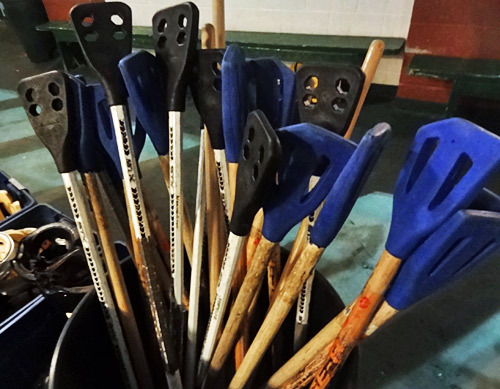 The New York Times followed a weekly broomball pickup game in Brooklyn. The best broomball sticks can provide better stickhandling and a more powerful shot. Check out out guide to the top brooms from brands like Acacia and DOM. 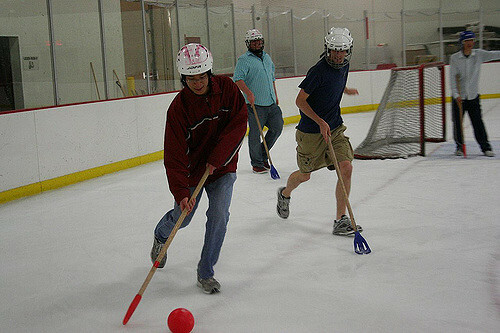 What is broomball? Get an introduction to the fun and fast-paced ice sport that is similar to hockey but can be played by beginners. 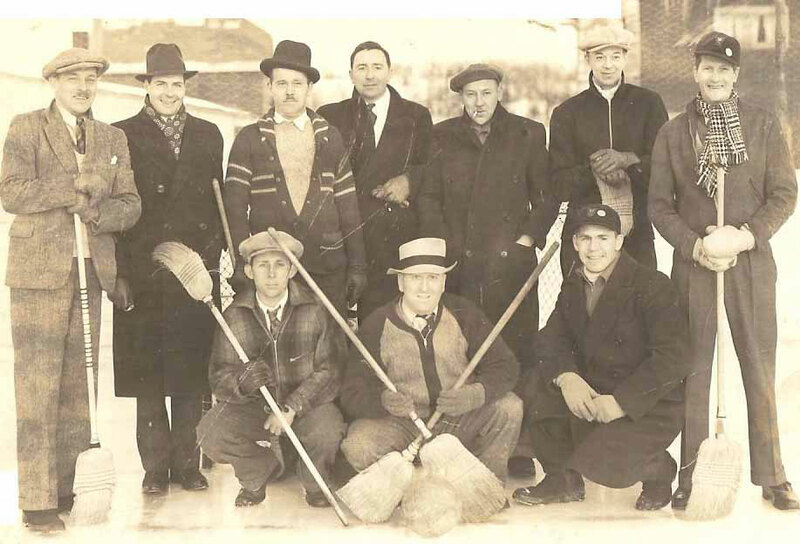 Curious about broomball history? Learn how this sport began as a casual activity in Canada and spread to become hugely popular in the USA. 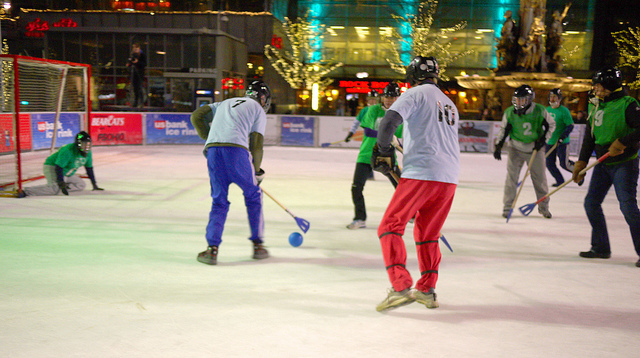 If you’re thinking about trying broomball, check out our list of USA broomball leagues. The list is current as of 2017 with active broomball rinks and facilities across the country. 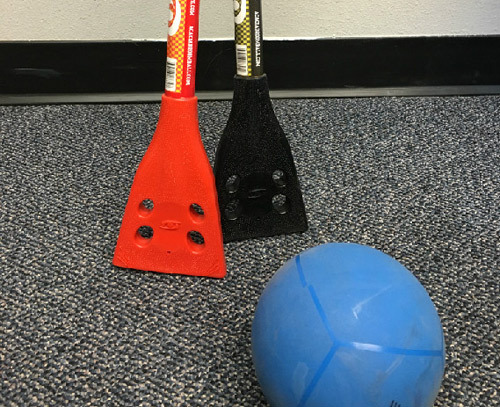 Welcome to the best resource for broomball news, equipment reviews, and league information. 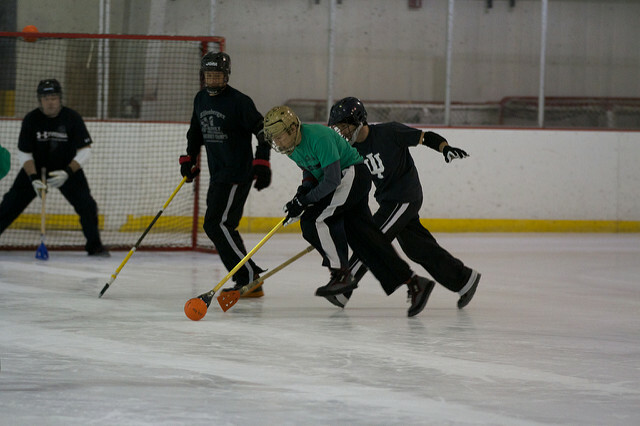 Read about the best broomball shoes, sticks, and more, and find a league or rink near you! © 2017 Broomball Universe. All rights reserved. Broomball Universe is a participant in the Amazon Services LLC Associates Program, an affiliate advertising program designed to provide a means for sites to earn advertising fees by advertising and linking to amazon.com.